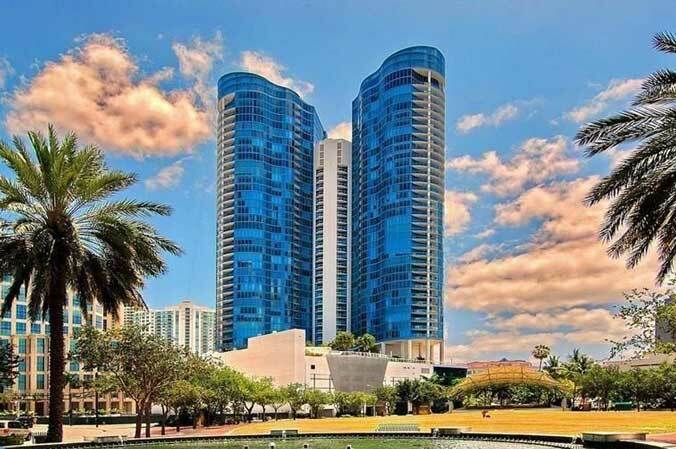 While Miami often gets a lot of attention when it comes to condominium projects, there are other areas of South Florida that are burgeoning right now, as well, including nearby Fort Lauderdale. Let’s look at some of the fantastic new developments that are coming to the area to see what will be available. Located at 4 West Las Olas Blvd., this will be a 25-story building with 260 units, along with retail on the ground floor. This will be taking place of the current parking garage that is there now, and it will have a fantastic location right in the heart of Fort Lauderdale. This is a boutique style building that will be located at 2770 NE 14th Street. It will have just four stories, and it will be surrounded by water on three sides. Crocker Tower, another of the new developments, will have 42 stories and 395 units. On the ground floor will be retail space, as well as a restaurant. Situated at 100 SW 6th Street is Marina Lofts. This will be one of the first LEEDS projects in the city, and it will have green roofs and living walls. It also features a great location in the Riverwalk District. This building is going to be 35 stories, and it will have 408 residential units, along with 428 parking spaces. On the ground floor, there will be 5,967 square feet of retail space. At the top of the parking garage will be an amenity deck with a pool, fitness center, yoga room, and lounge. The building, which is going to be located on Federal Highway and just north of Las Olas Blvd. will have 352 residential units. In addition, it is going to have 3,200 square feet of retail space. The apartment building is going to be located just two blocks east of the Brightline Main Terminal. It will feature 300 units in its 30 stories. 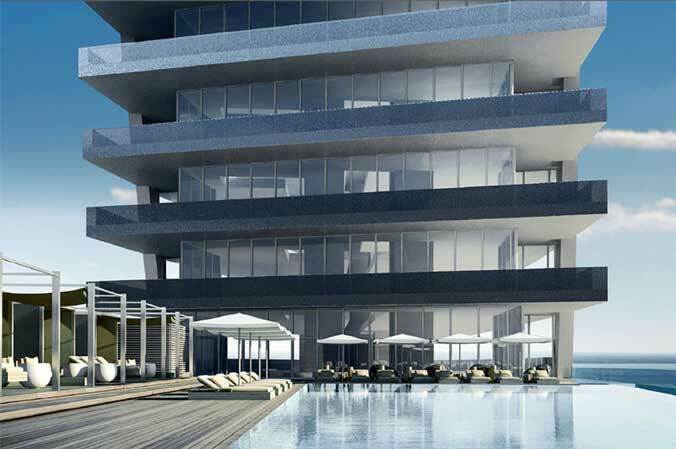 Residences of Las Olas is going to be a large building, coming in at 42 stories. It is going to be located between Las Olas River House and Southeast Third Avenue. You will find 879 units between the two 43-story buildings, and there will be 330 hotel rooms in the additional 35-story building. Each of the buildings is going to have retail space and office space, along with club rooms, pools, and fitness facilities. Located at 475 N. Federal Highway, this building is going to offer a range of floor plans including studios all the way up to three-bedroom units. The building will have a range of amenities, such as a club house, covered parking, fitness center, and a courtyard. This project is going to be found at 525 NE 5th Terrace. It promises spacious floor-plans and balconies, along with some fantastic building amenities, such as a spa, gym, and pools. This is not a building. Rather, it is a community that will be made up of beautiful homes in a lovely and safe community that is gated and fenced. It is close to the beach, the downtown area, and more. It will be located along Victoria Park Road. This project features two towers and a total of 1,200 luxury units, and it will be located right in the heart of downtown. Some of the features of the building include fitness facilities, performance space, and a lazy river. As you can see, there are plenty of exciting new developments coming to the area in the near future.